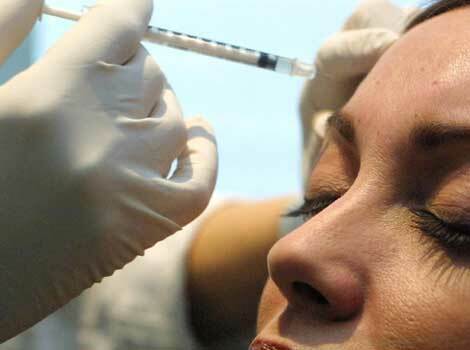 It’s not safe to use Botox to get rid of the wrinkles in face. Yes, popular anti-wrinkle treatment, Botox may Cause Brain Damage.It might be able to travel to the brain. Well, that’s what a study out of the Italian National Research Council's Institute of Neuroscience says on Botox that is injected into the face. Meanwhile, the FDA is studying the reports of illnesses in people of all ages who used the drugs for a variety of conditions, including at least one hospitalization of a woman given Botox for forehead wrinkles.